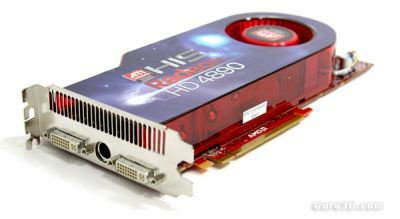 ATI’s new high end product and most powerful single GPU graphics card, the Radeon HD 4890 is now available and reviews burgeon all around the web. 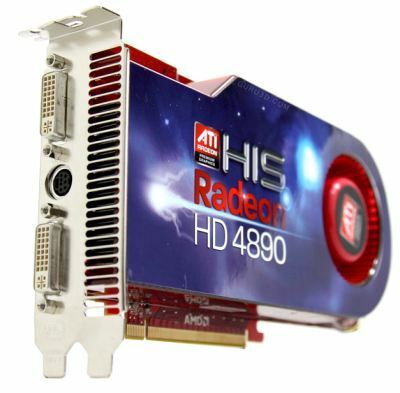 The Radeon HD 4890 is essentially an overclocked version of the Radeon HD 4870 (GPU @ 750MHz and memory @ 3600MHz). 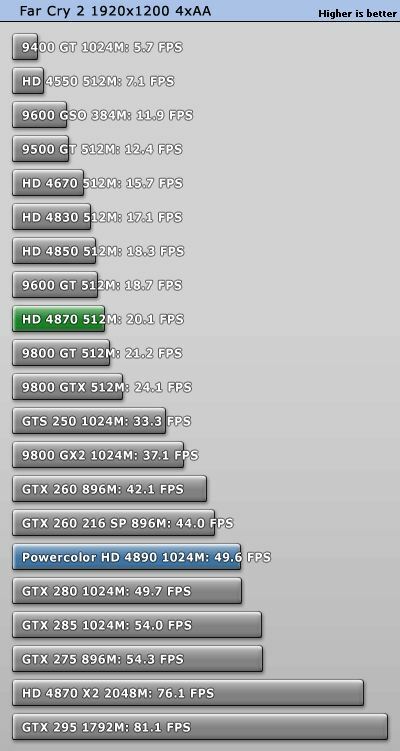 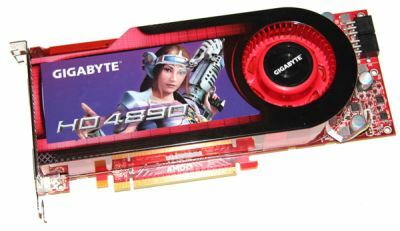 The Radeon HD 4890 is meant to compete with NVIDIA’s GeForce GTX 275. 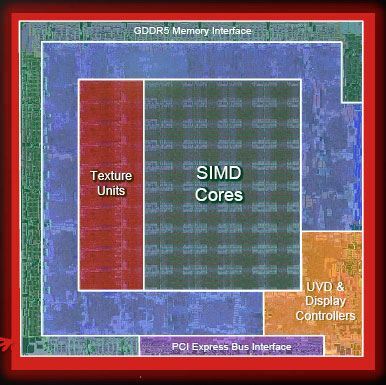 The core temperature of Radeon HD 4890 achieves 83? 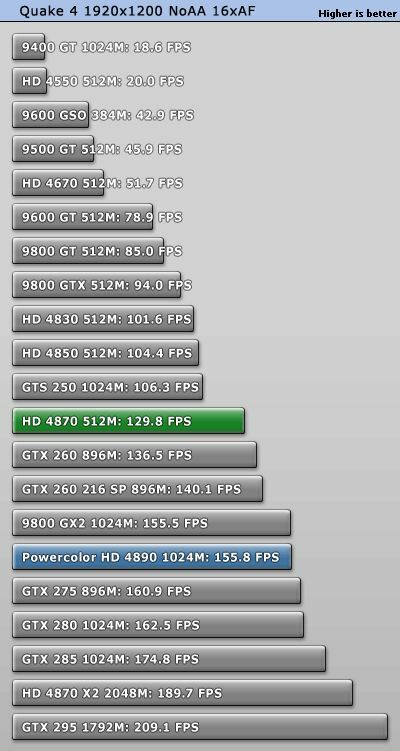 with FurMark, and that of VRM climbs up to 110?, which is still within acceptable range. 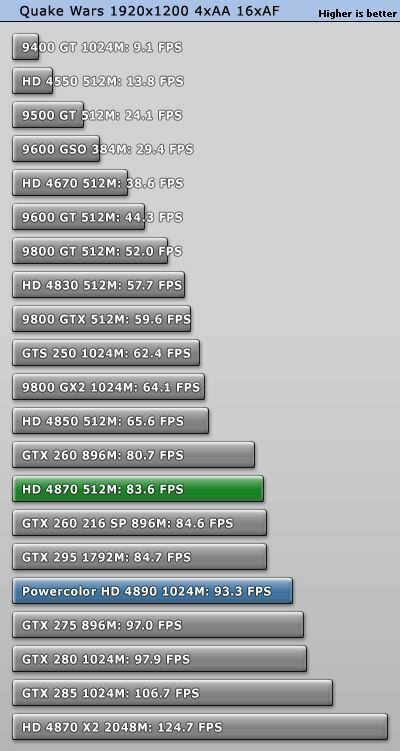 The fan running at nearly 2700RPM brings quite obvious noises. 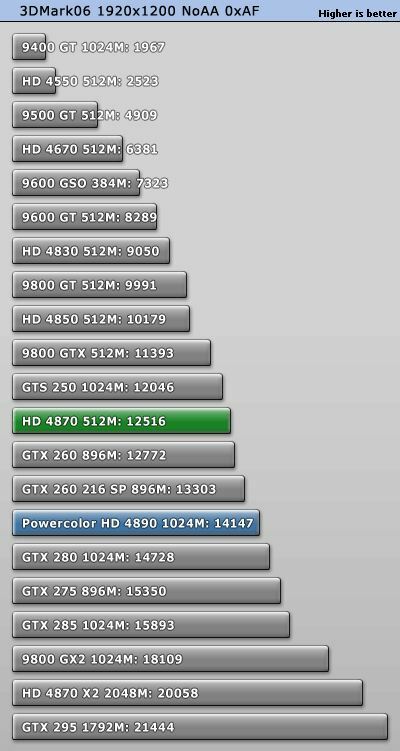 When running normal games, the fan speed ranges between 1800-2200RPM.